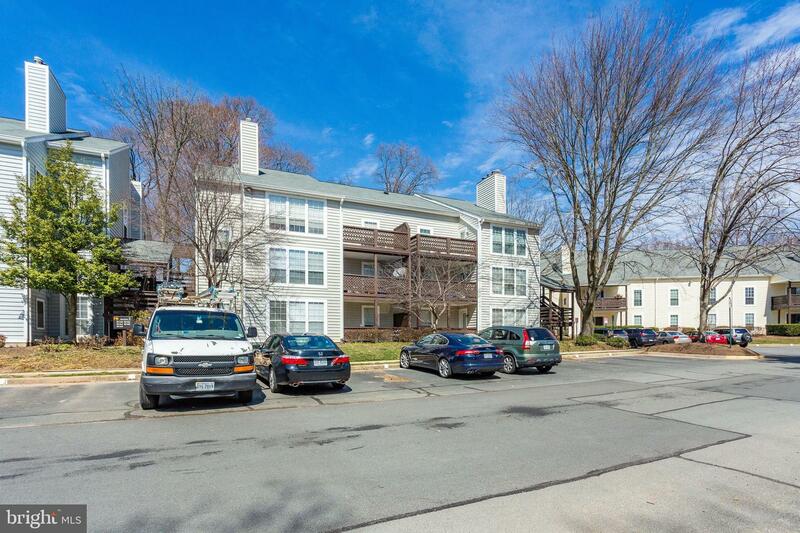 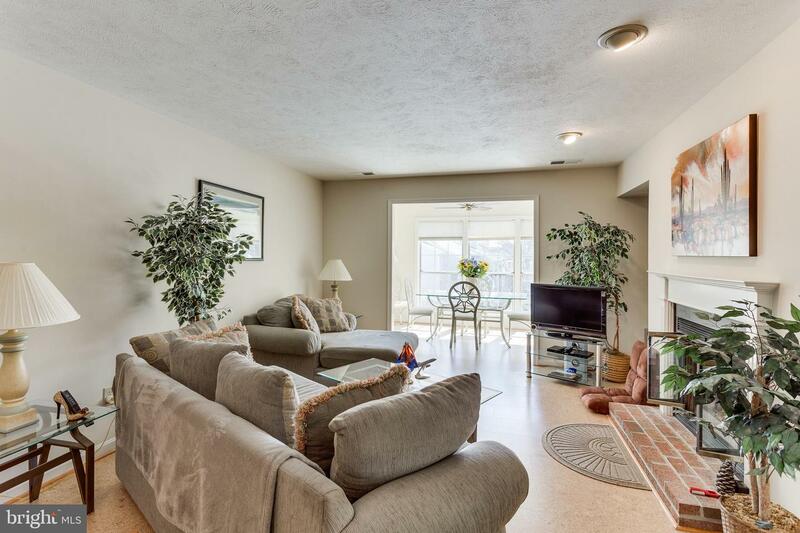 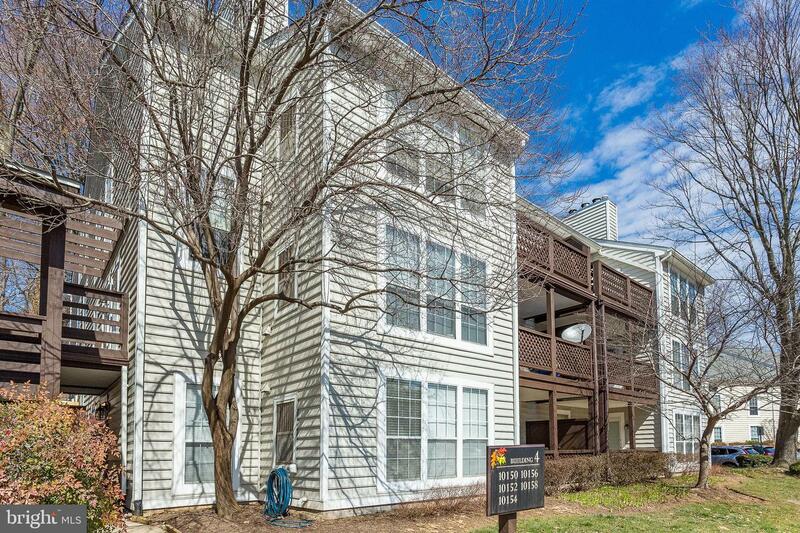 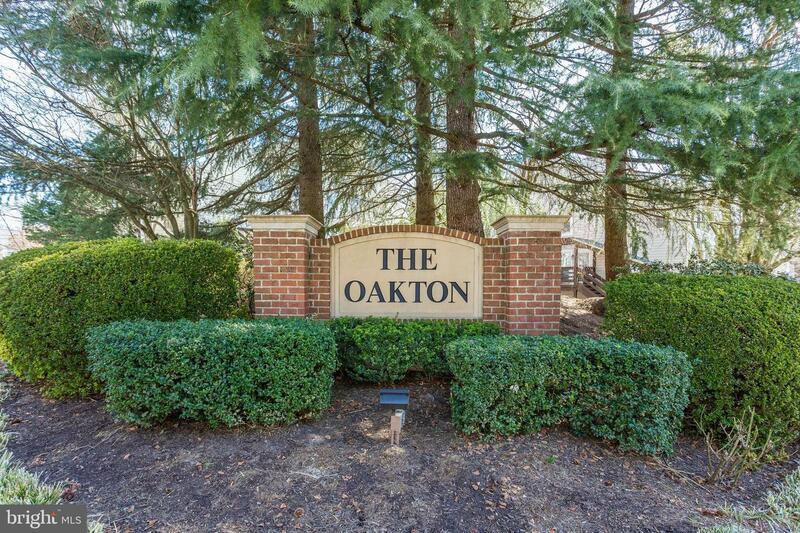 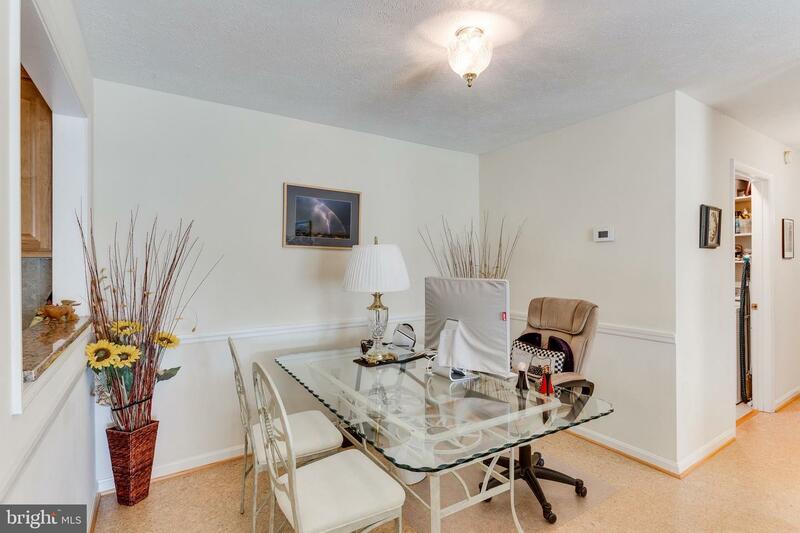 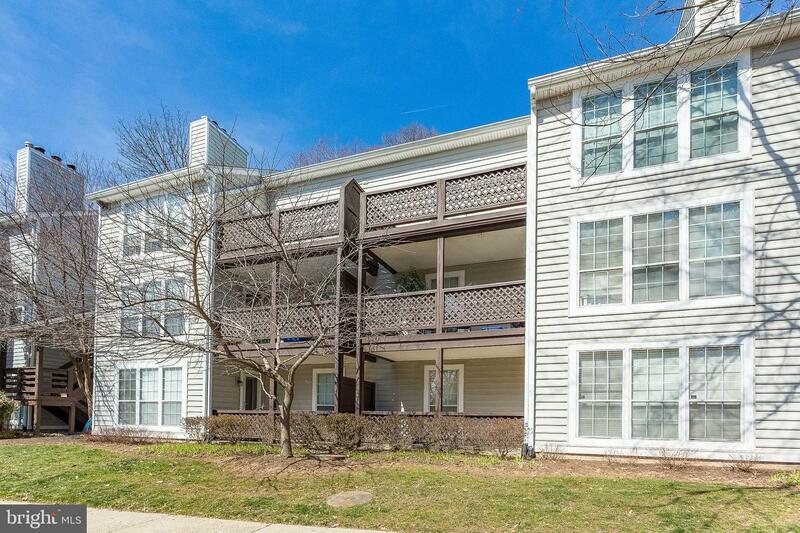 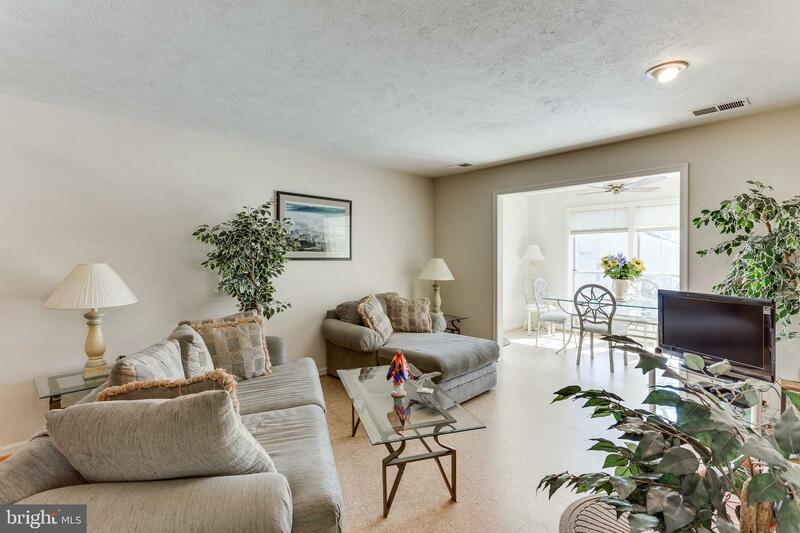 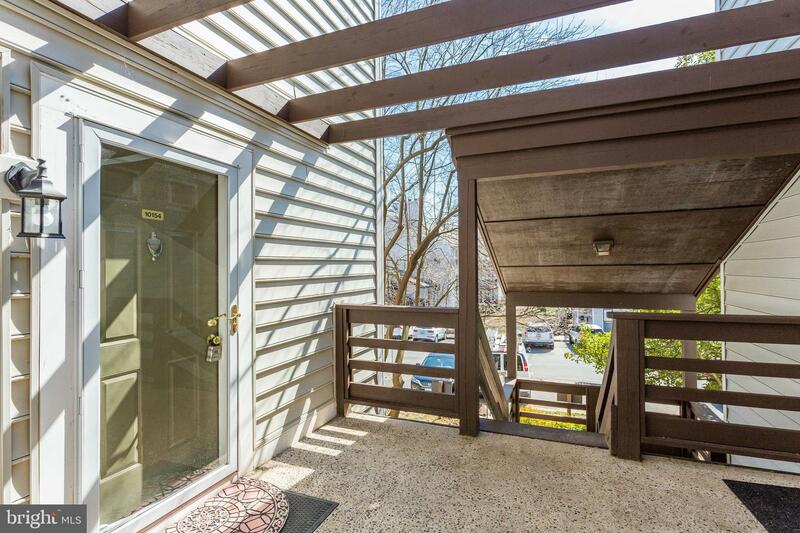 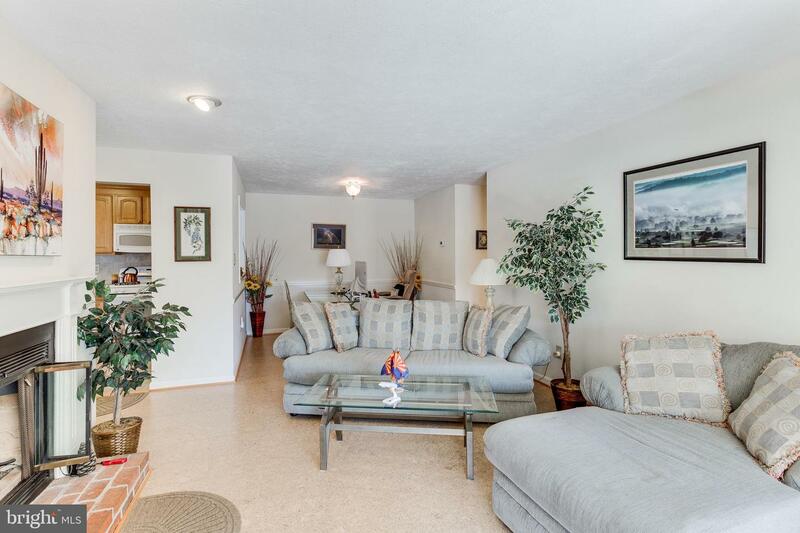 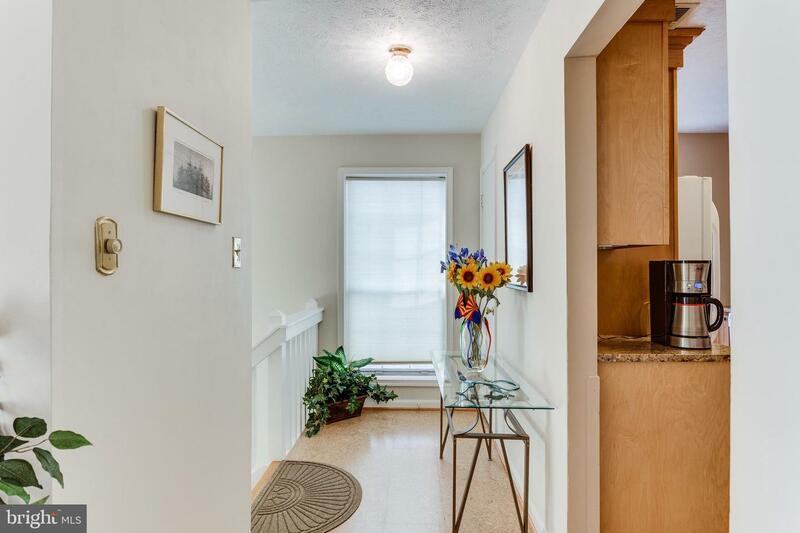 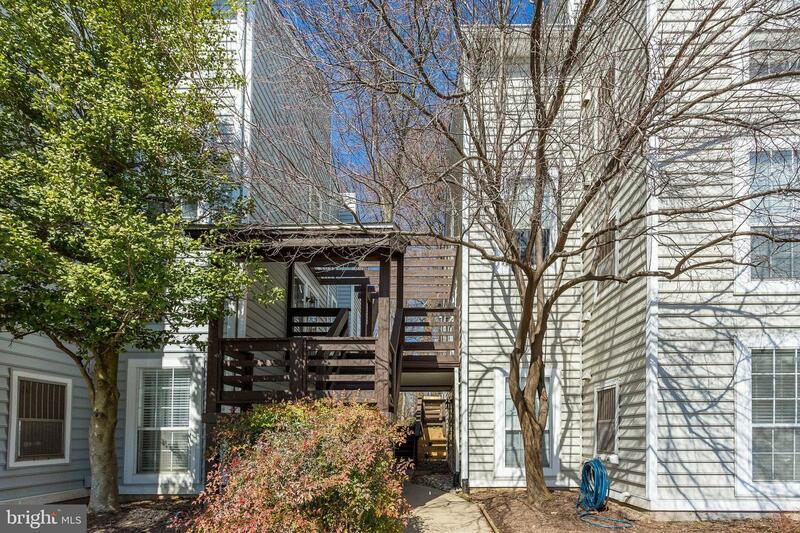 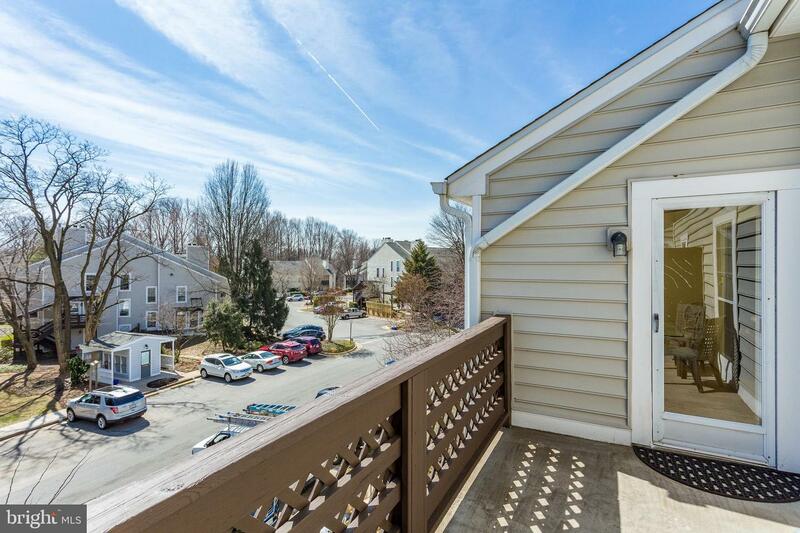 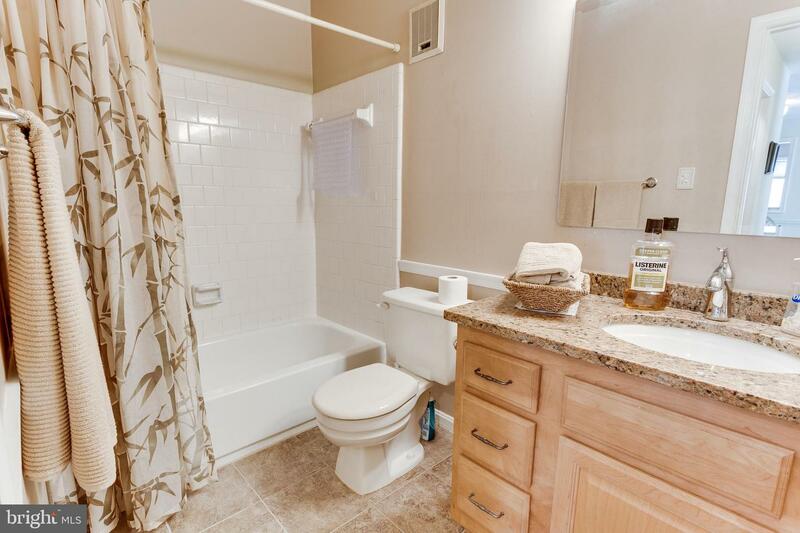 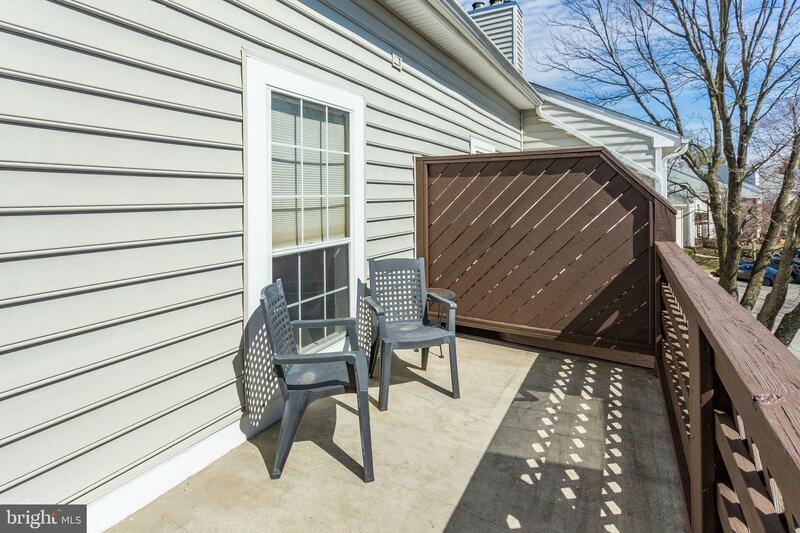  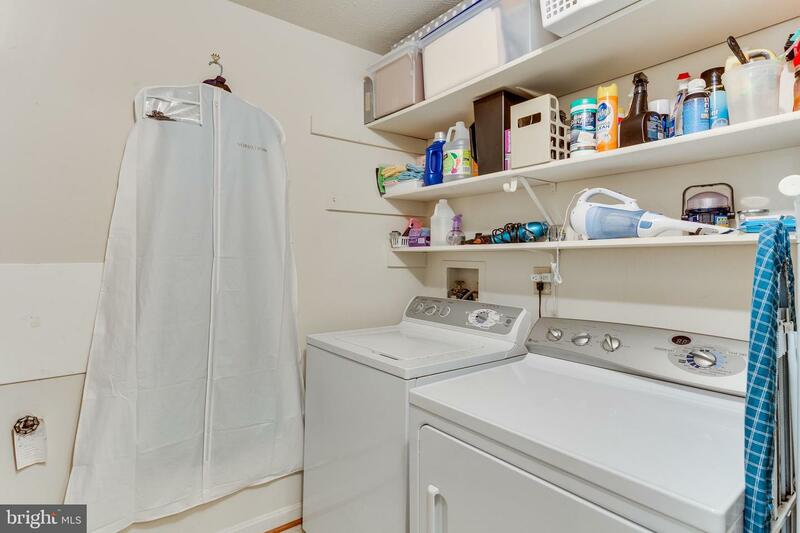 Gorgeous 1 bedroom, 1 bath condo in The Oakton! 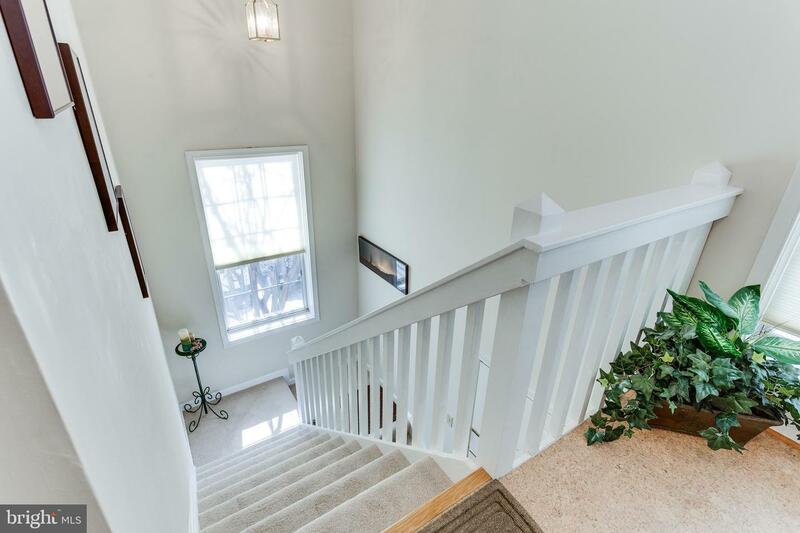 Lots of recent upgrades! 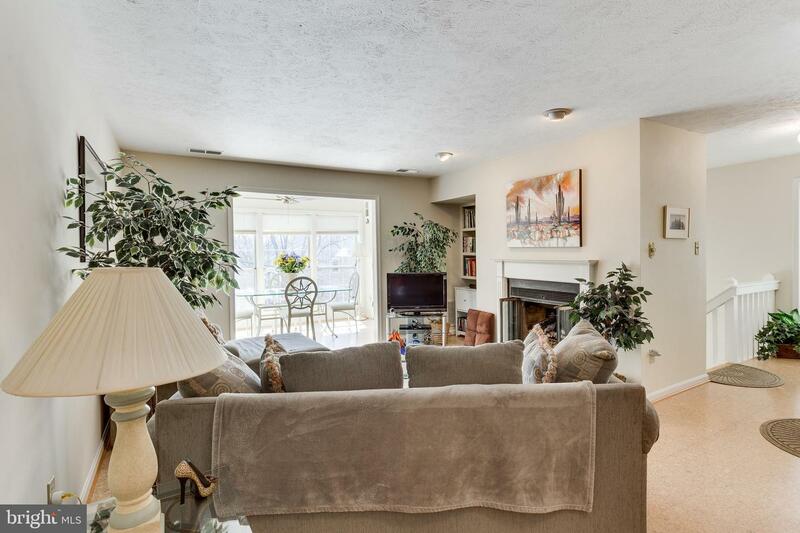 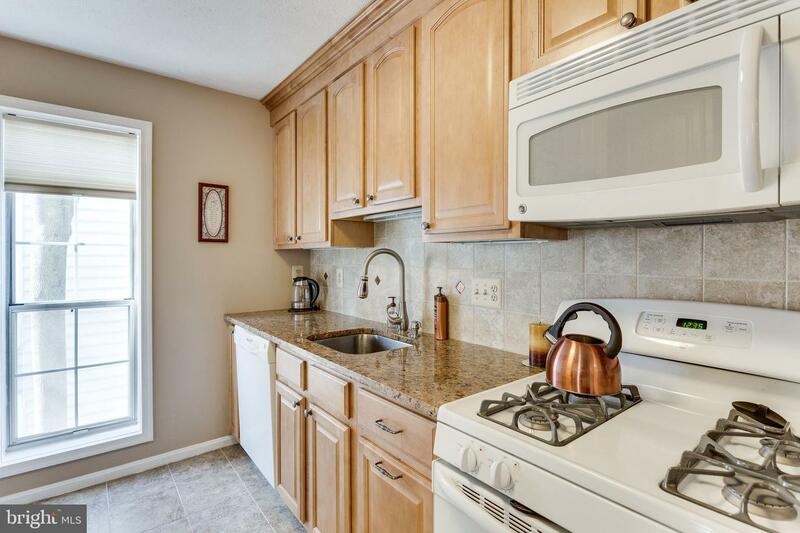  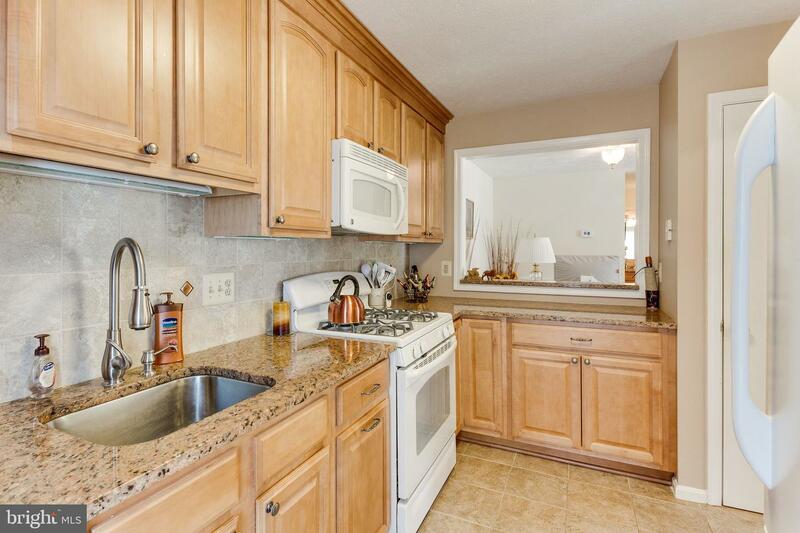 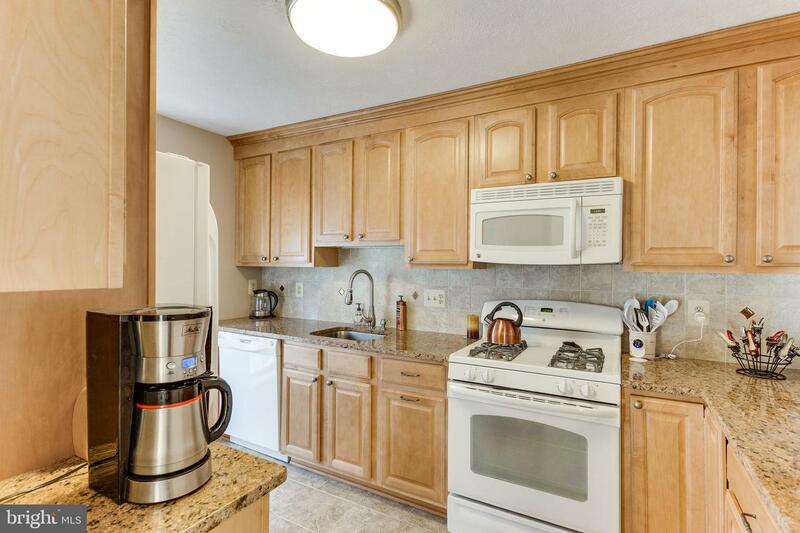 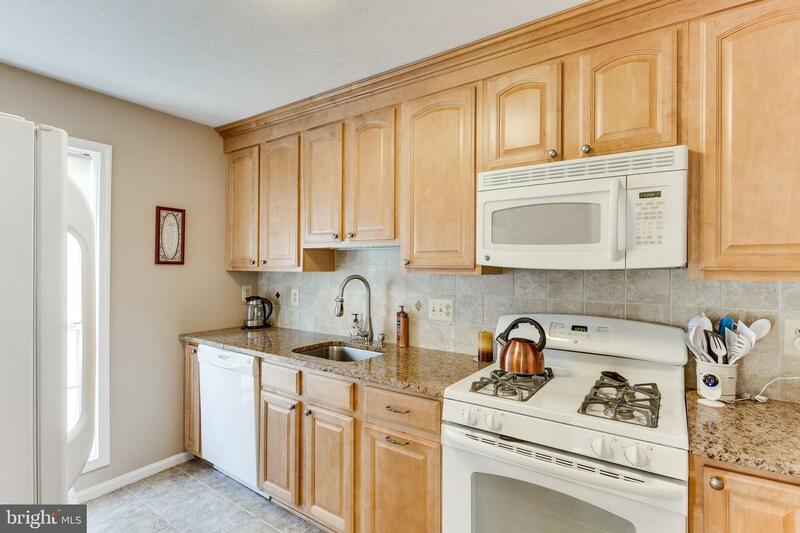 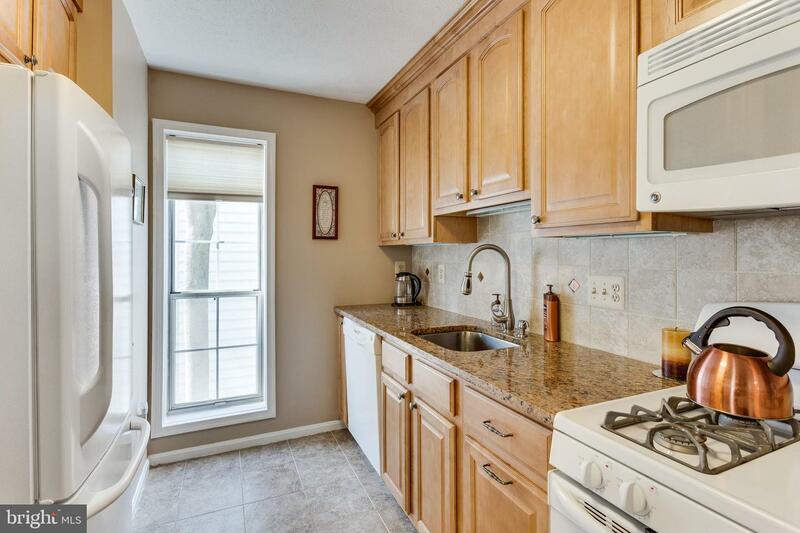 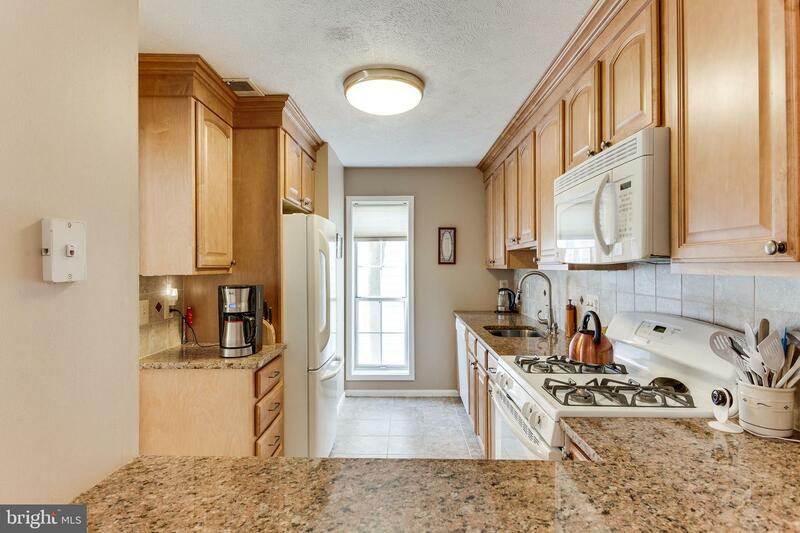 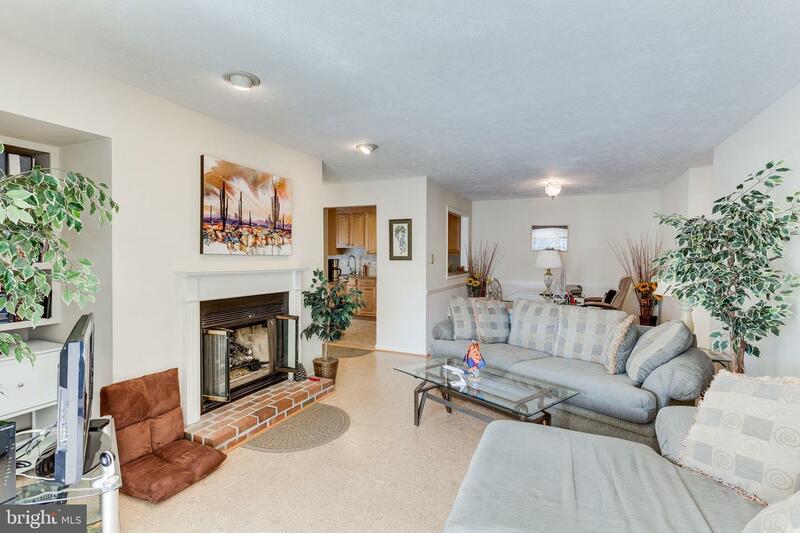 Beautiful upgraded designer kitchen, large living room with fireplace & dining room. 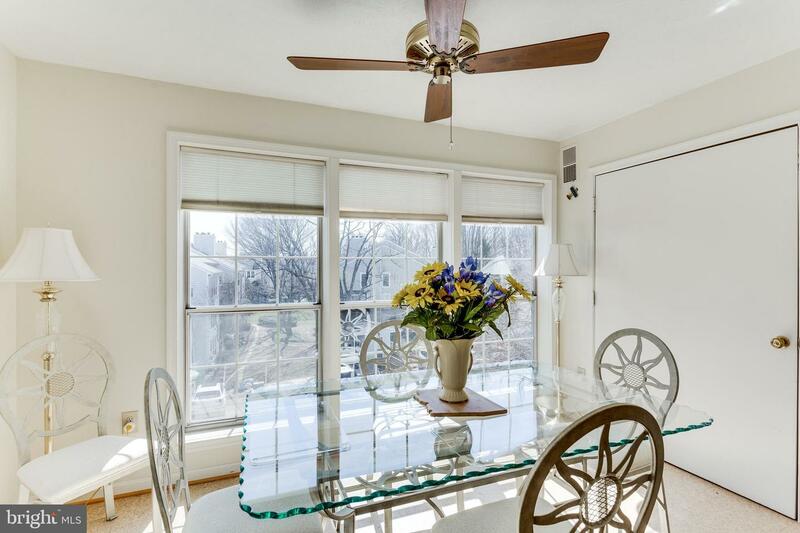 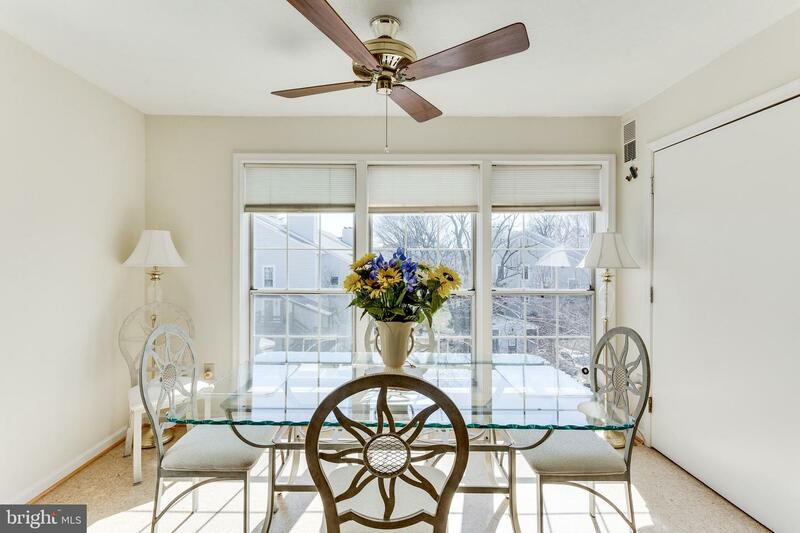 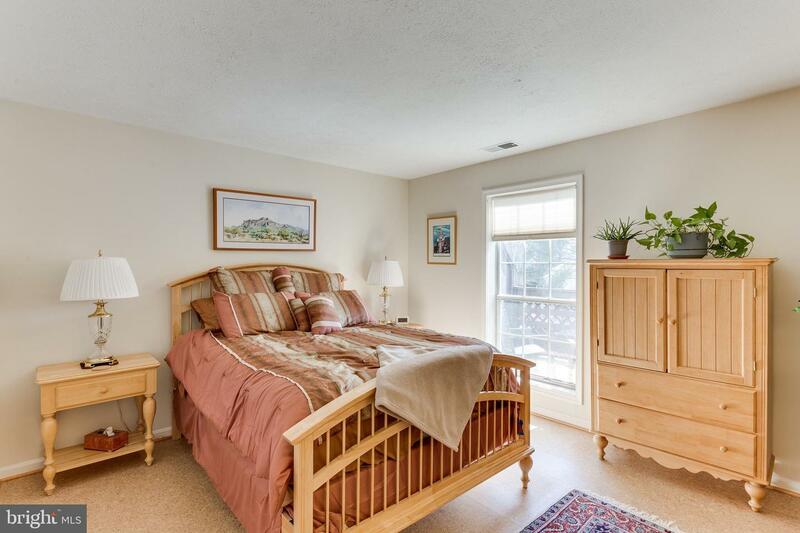 Light-filled sun room with triple vista windows & access to beautiful terrace, for your morning coffee. 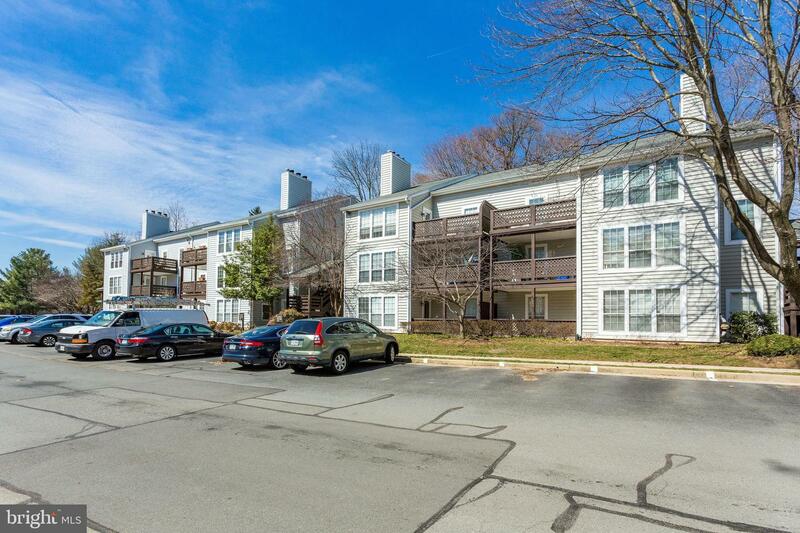 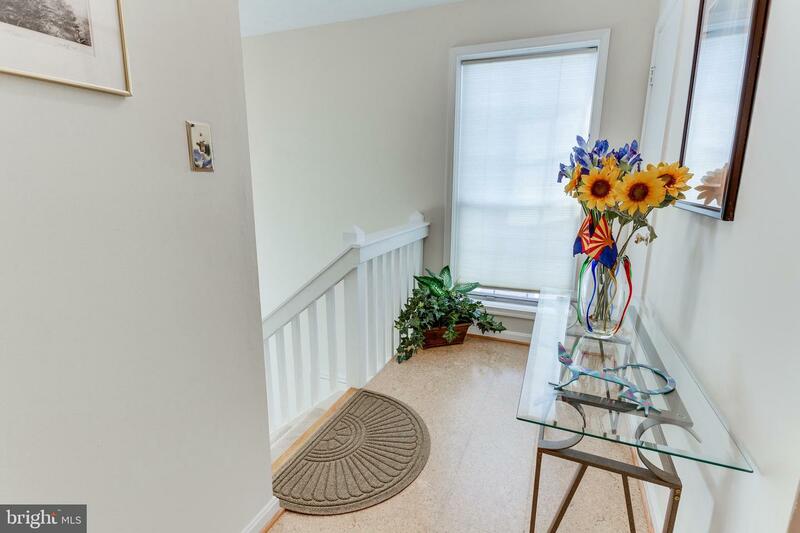 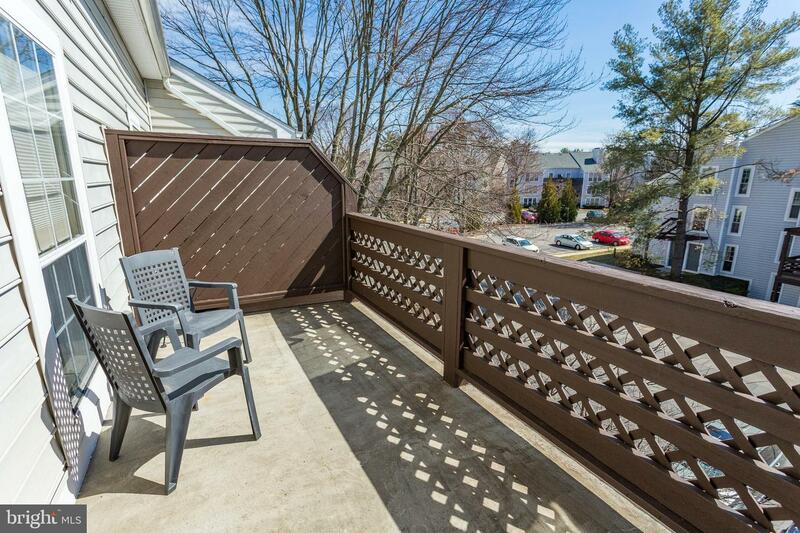 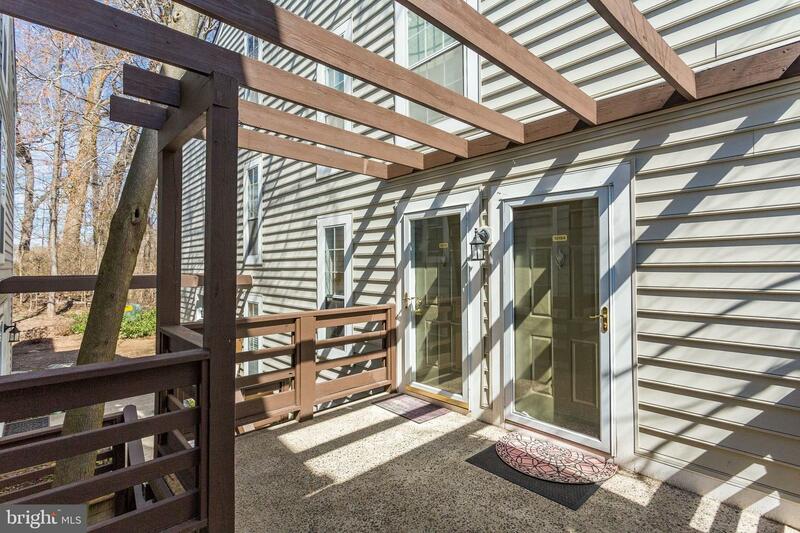 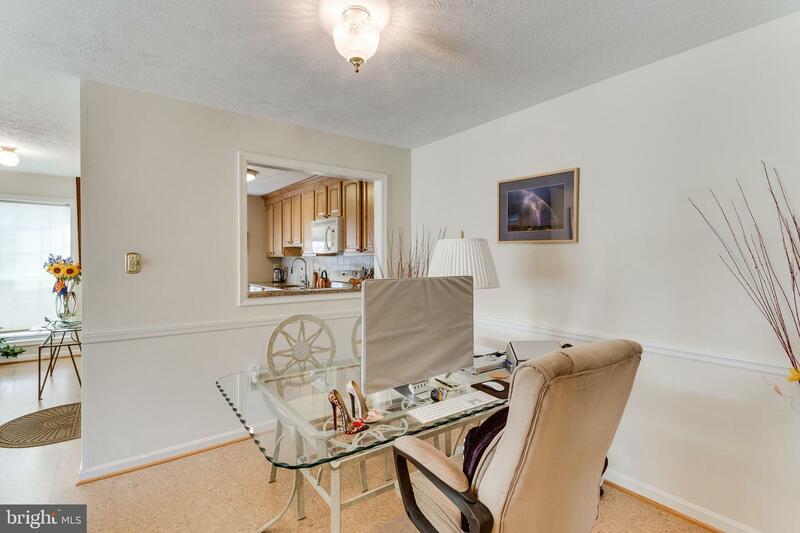 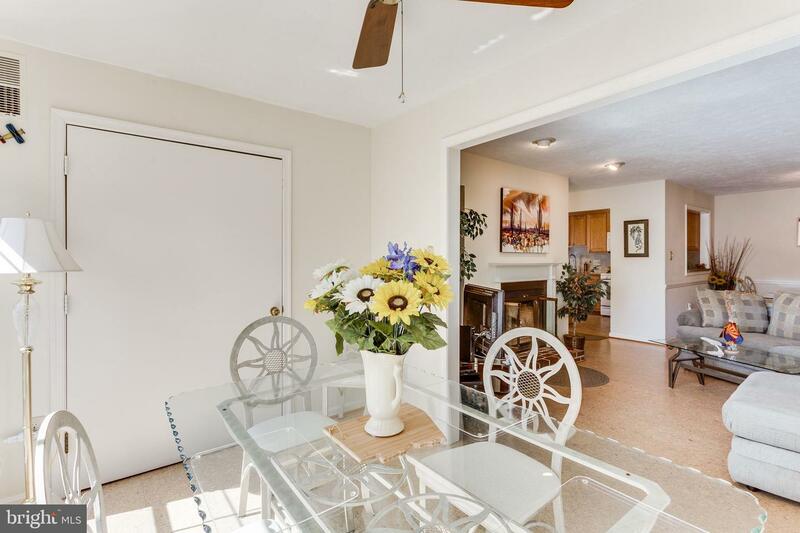 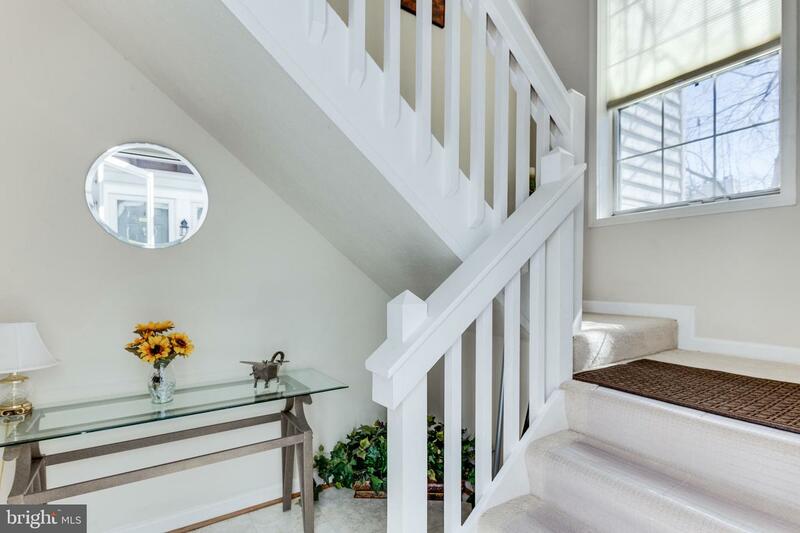 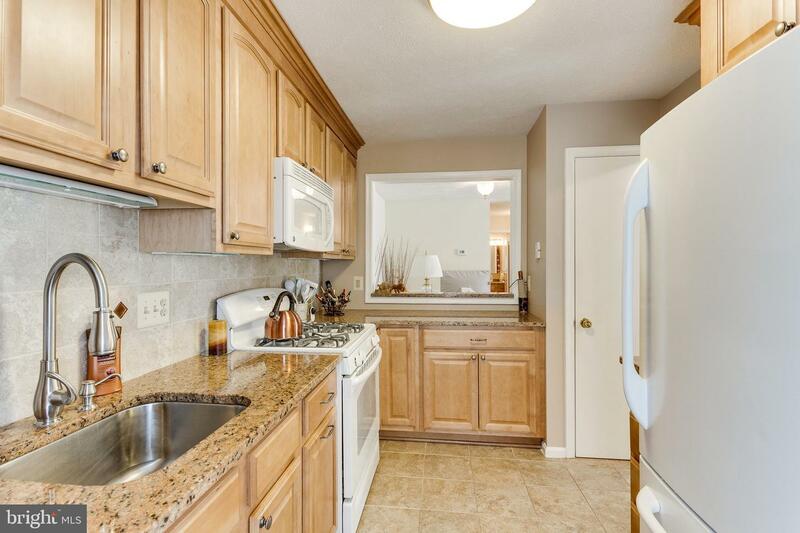 Wonderful community & Superb location - close to Oakton Dog Park & Vienna Metro. 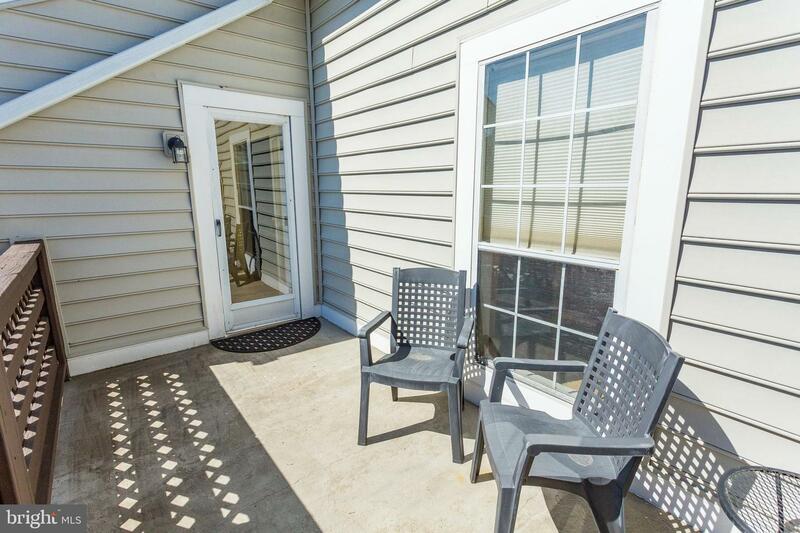 Community Pool and Beautiful Landscaping in this well kept neighborhood! 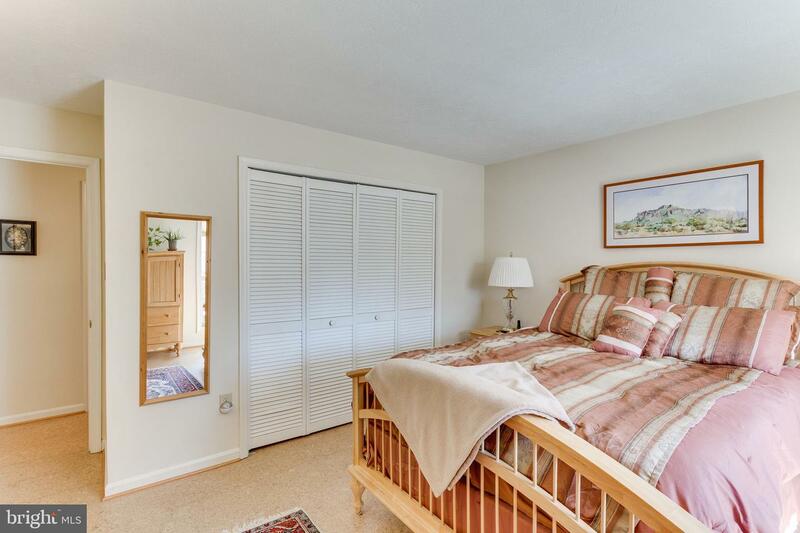 Listed by Lilian Jorgenson of Long & Foster Real Estate, Inc.